It's not to say that all iPhone owners strictly rely on Apple's services, but we'd imagine that there are owners out there that still call Microsoft their friend despite siding with the iPhone as their handset of choice. 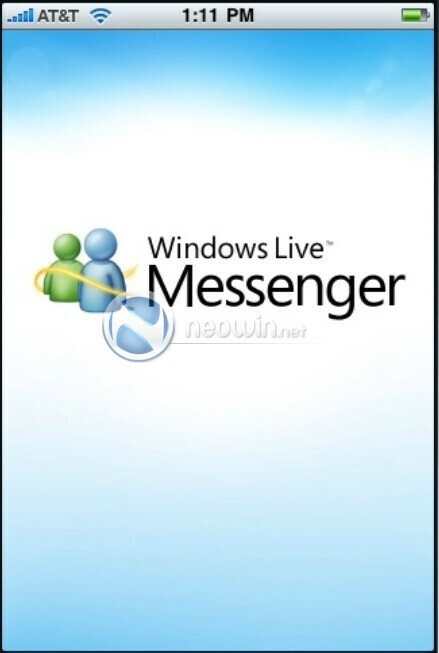 With that in mind, Microsoft looks to be unfazed as they are planning to release a Windows Live Messenger app for the iPhone – clearly there are people who are asking for it, so Microsoft is delivering the goods to them. 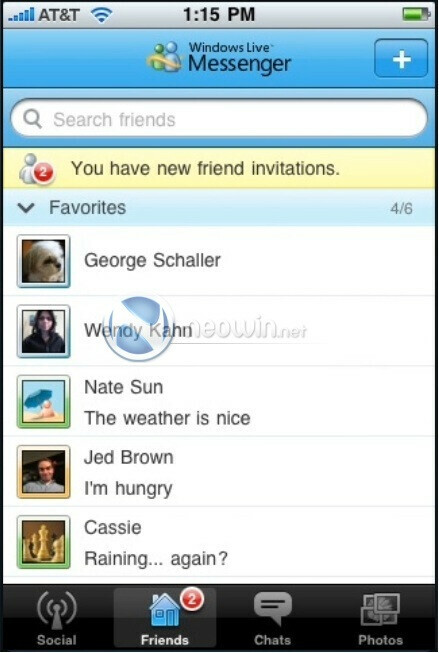 The first leaked screenshots of the upcoming app offers us a glimpse of what to expect when it is finally made available. It's safe to say that all the common features found on the standalone desktop program is looking to remain intact with the iPhone version. 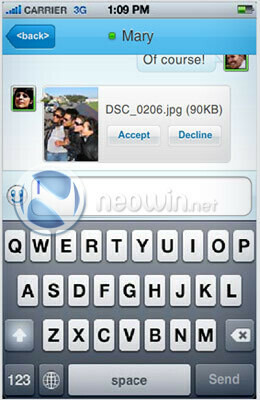 Not only can you instant message friends, but it'll feature photo sharing and a social stream for users. 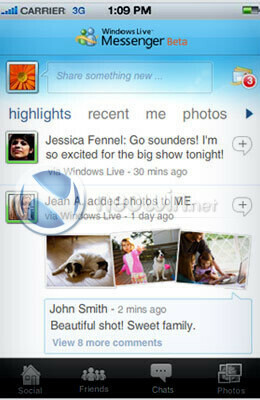 The application itself will be unveiled alongside the rest of Windows Live some time in June, but sources say that a limited private beta will be offered in May.